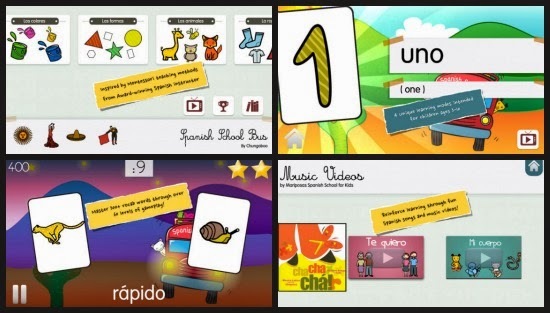 I am especially excited today to share with you a new app to the Spanish-learning market! Created by Chungaboo, The Spanish School Bus is a high-quality app that teaches your child over 300 common Spanish words. There are quite a few apps available for teaching kids Spanish, but this one definitely stands out with its content, audio, and high-quality graphics. A lot of thought has obviously gone into this and it shows in the final product. 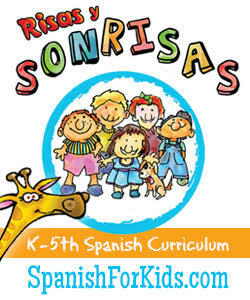 Brief Description: A high-quality app for your iPad that teaches children over 300 Spanish words. 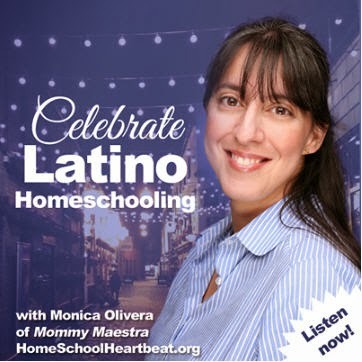 Spanish School Bus is inspired by educator Yvette Montalvo and her Montessori-based approach. There are 66 levels of play covering 22 different themes. Numbers (1-20), shapes, opposites, weather, clothes, and verbs are just a few of the subjects for which your child will learn the vocabulary. For each category, your child can study a series of flash cards and audio clips with key vocabulary words. Then he proceeds to complete three different interactive challenges that help your child master the vocabulary. These range in difficulty and require good hand-to-eye coordination. Some of the categories include an animated music video (so cute and fun!) related to that particular subject. As your child moves through the categories and completes a certain number of challenges, she earns 24 cultural achievement badges. And at the end, she is awarded an official certificate of achievement. What my kids like: My son loves the music videos best. They are fun and he is compelled to dance to them. He also enjoys how some of the games are really challenging, requiring a quick hand to accurately tap on the correct image that goes with the vocabulary word. And because he is an artist at heart, he likes all of the colorful graphics. What I like: As a parent and teacher, I like the variety of educational games for each theme and the fast pace of some so that my son doesn't get bored. And I know that he is really learning the meaning of each word, too. 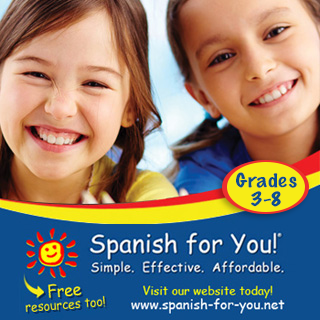 But I think perhaps what I like best is that the learning can continue offline at the Chungaboo website, which offers a new Spanish Resource Center. 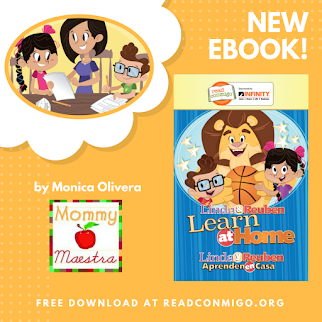 There you'll find tips for learning at home, free games, and even books in Spanish. The basic app is free to download, with an in-app purchase that grown-ups can unlock to get the full product. The free download includes the first 3 chapters and all the music videos. The full version for $3.99 unlocks all 22 chapters and 60+ levels including the ability to earn the Certificate of Completion. 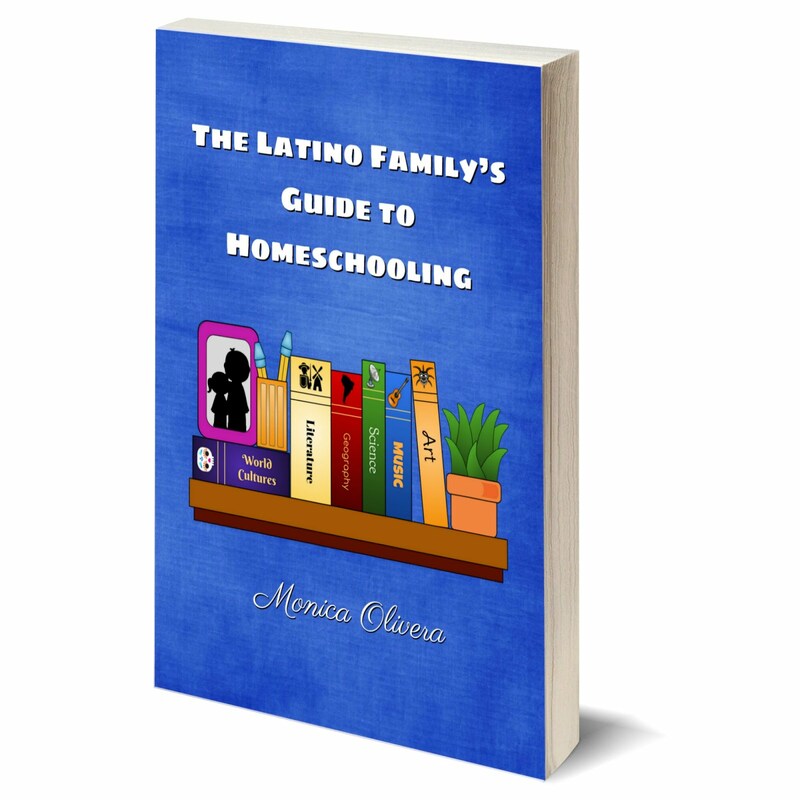 Chungaboo has graciously offered a 24-hour promo for ALL MommyMaestra readers TODAY ONLY to unlock the $3.99 version for FREE. They've created a special promo page for MommyMaestra on their website that describes the steps to unlock the full version. So get over there and download your app today!